The entire IoT deployment is dependent on reliable data collection from the equipment and environment, and sensors form the last mile in the IoT stack. Reliable, scalable, cost effective and easy-to-deploy sensors are difficult to source as reliability, scalability and cost effectiveness are contradicting requirements. 6th Energy’s sensors are designed and developed in-house and are embedded with intelligence to ensure reliability, data quality and consistent communication capability. Temperature sensing is one of the most commonly required functions across most industry verticals. These sensors are installed to measure temperature and use these measurements for advanced form of control. 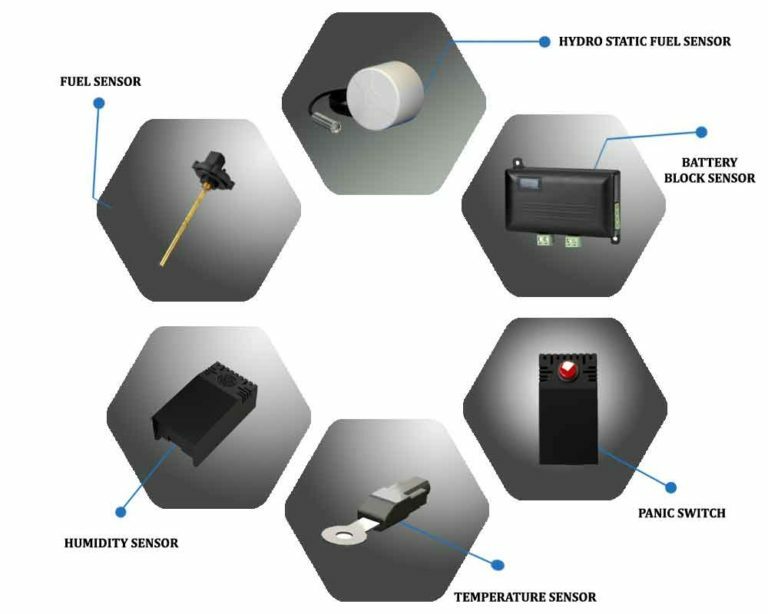 6th Energy’s temperature sensors are built to cater to a variety of applications. Humidity is a relatively thought-of parameter. Yet a little extra moisture in the air could have dramatic effects on physical comfort as well as performance of sensitive equipment. 6th Energy’s humidity sensors are designed to operate smoothly in a banking environment or a remote telecom tower. Typically smoke sensors are used as an early warning system for identifying fires. 6th Energy's smoke sensor is available as a standalone sensor or as an integrated solution with other sensors like temperature, humidity, and, intrusion. Vibration monitoring is not just required where large machines are involved. It has applications in other areas such as safety and security, and connected cars as well. 6th Energy’s 3-in1 sensor with a combination of vibration, tilt, and temperature provides a three dimensional data point that opens up new facets. Door sensors are essential for any building that requires security – Telecom sites, banking buildings, enterprises, data centres, and retail locations. 6th Energy’s door sensors work seamlessly across all these locations. Batteries are an essential, but often overlooked part of the power management system. A healthy battery is at the heart of an effective auxiliary power source. 6th Energy’s Battery voltage sensors are used to ensure the health of batteries in all power critical industry applications. Fuel sensors are typically installed in large storage containers to an accurate track of the amount of fuel. 6th Energy’s fuel sensor can be used to monitor fuel levels in remote storage facilities to ensure the tanks don’t run dry. Environmental conditions such as VoX, NoX, CO levels, solar irradiation, barometric pressure and wind speeds directly influence productivity and comfort. 6th Energy’s Environmental sensors create new possibilities to change the world with green efficiency.